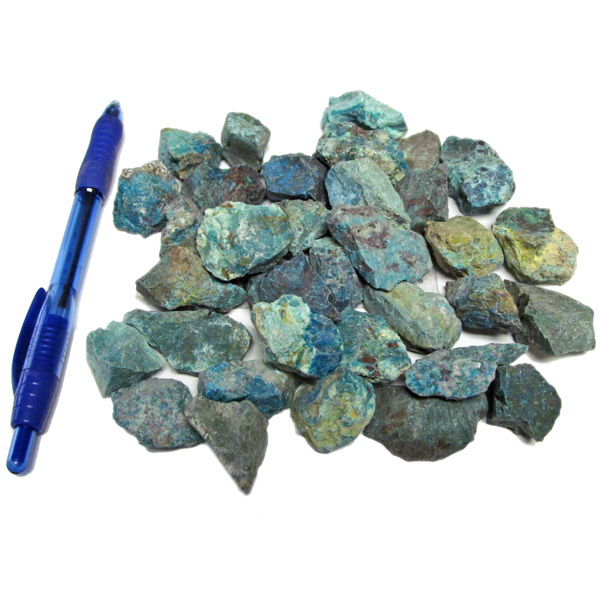 The colours of chrysocolla are blue, green and turquoise, it often has inclusions that consist of browns and yellows. The colours in this stone are reminiscent of looking down at the earth from space. As a healing stone it is gentle, soothing and alleviates tension. Excellent for the heart centre to allow flexibility, self-forgiveness, peace and patience. Also for the throat centre, to express feelings and verbal/artistic creativity. Helpful for female disorders. 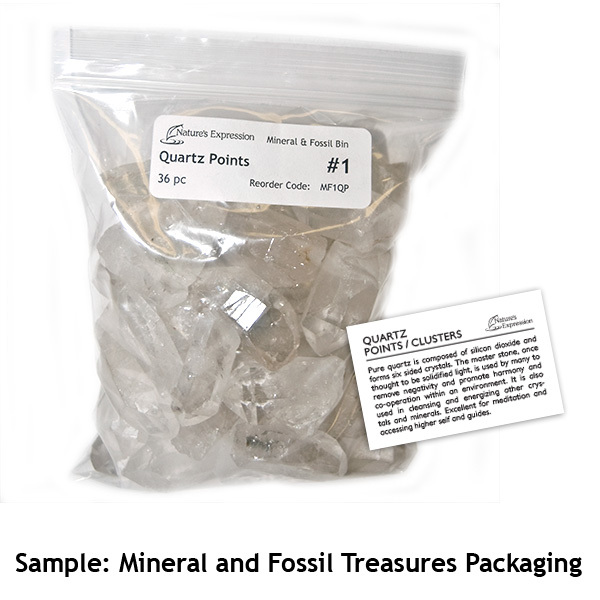 Our mineral and fossil treasures all come with information cards to help you merchandise and teach your customers about these beautiful creations from mother nature. No two pieces are alike. Each one will slightly vary in size, shape and colour. We carry sizes 0 through 3, the higher the number the larger the size - not all items are available in all sizes. If you have specific wishes about the general size of these treasures or how many to purchase to fill a display, it is recommended that you speak to your account manager. 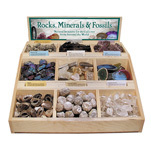 For more information about our mineral and fossil items and our natural wood display, simply type MFD9 into the search field of our website. It covers everything from size options, merchandising and how to price these items.